Since 1977, the Woodstripper has taken furniture restoration and repair beyond work to a fine art. Here, professional restoration and repair are a minimalist effort. “We fix only what is broken and we do it to bring it back to its natural beauty, design and functionality,” Brad says. 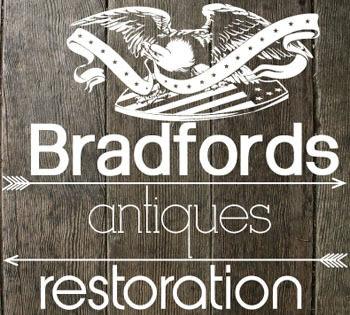 Ninety-nine percent of the time, professional restoration and repair increases the value of your heirloom item; an antique that truly needs restoration or repair has lost value because of its defects. Whether your piece is a sought-after collectible or a cherished family treasure, we treat each and every item with the utmost care and craftsmanship. It’s that personal touch that’s kept us in business for nearly four decades, and helped us cultivate a loyal following from Oregon to Alabama. Thank you for visiting The Woodstripper of Liberty, and watch this space for more of our history and our master craftsmen, coming soon!